Congrats to Vanessa Marzaroli and the team for picking up the Gold in Motion Graphics from the 2010 London International Awards for the “Lilac Wine” music video. Blind’s NY Executive Producer, Nick Litwinko, was on hand to accept the award on behalf of the team. Of the 13,562 submissions, from 79 countries, only four percent (4%) attained Shortlist status. Of those elite selections, only 0.6% won Gold Statues; 0.87% Silver Statues; 1.12% Bronze Statues and 1.33% Finalist. The vast number of submissions reflects the prestige and explosive growth of the London International Awards since its inception in 1986 when 2,600 submissions were considered. 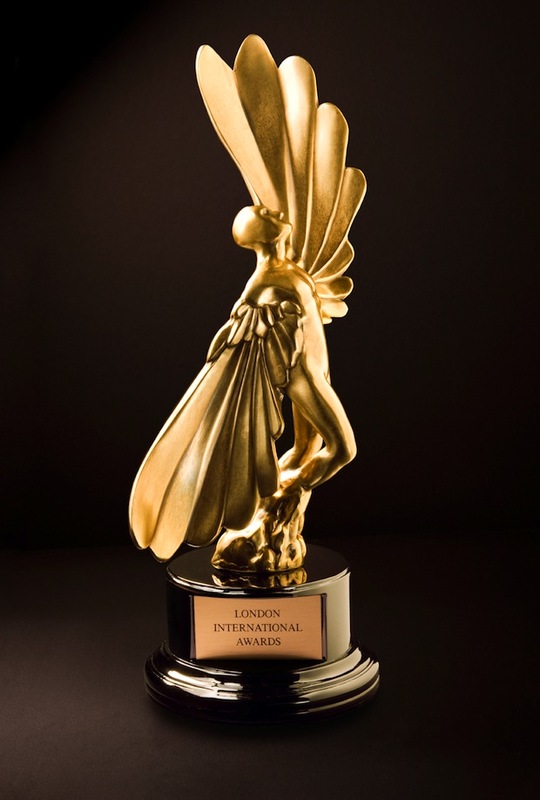 All Winners were honoured at The London International Awards.